If you walk down the toothpaste aisle at the store and are completely overwhelmed, know you’re not alone. There is an array of varieties for consumers to choose from with different ingredients, flavors and purposes. So how do you choose? Take a look at the following tips to help narrow down which toothpaste is right for you. Consider specialty toothpastes. 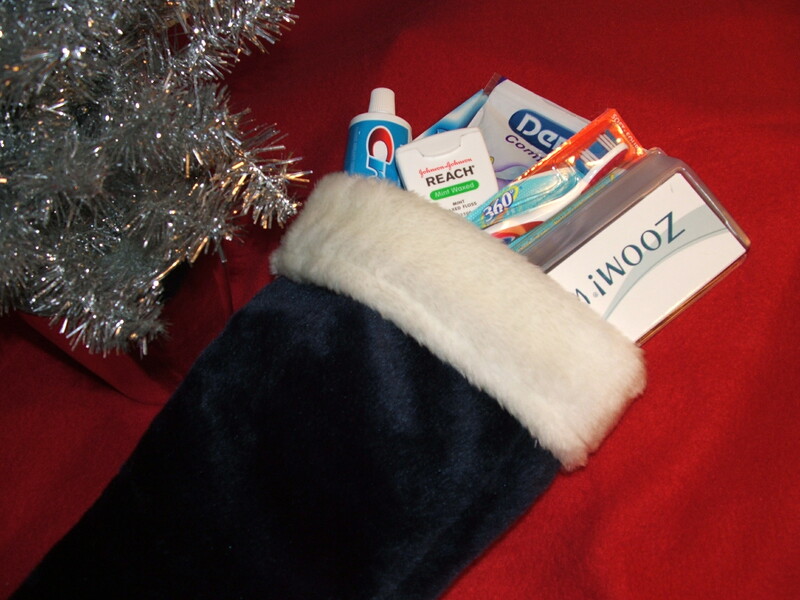 Many types of toothpaste offer a specialty. Some are used to fight cavities, control tarter, strengthen or whiten your teeth. Others are available for individuals with sensitivity problems. Choose your toothpaste based on what you prefer and let me know if you have any questions! Check out the ingredients. Most types of toothpaste contain fluoride, the most important ingredient in preventing tooth decay and cavity occurrences. Fluoride makes your tooth enamel stronger, preventing acidic damage from foods and drinks. Although many types of toothpaste and water contain fluoride, don’t use either as a replacement for dentist office visits. Think about alternative choices. Because there is some scientific debate on the negative side effects that fluoride could have on your body, companies have created organic toothpastes, including Tom’s of Maine. Tom’s of Maine is an ADA approved toothpaste and has many benefits that non-organic toothpastes also provide. For an all-inclusive list of ADA approved toothpaste, visit the American Dental Association’s website here,and make your next trip down the toothpaste aisle a simpler task. We all want white teeth. Our smiles are the center of attention whether they are pearly white or little less than stellar. But without taking extravagant measures, anyone can take small steps in whitening their smiles. The obvious changes are to brush and floss more consistently. Other small daily habits can also have an impact on the color of your teeth. By using a straw, you are eliminating your juice and teas from staining your teeth. In addition, using a straw keeps sugar from coming into contact with your teeth, which causes deterioration. If you use toothpaste that advertises quick whitening of the teeth, chances are it is abrasively scraping the stain off your teeth, thinning your enamel. When enamel thins, dentin is revealed. This dentin is a darker part of the tooth, meaning your toothpaste will have had the opposite effect. By letting your coffee cool down, you will prevent your teeth from getting tiny cracks. These tiny cracks allow coffee to sit in them, staining your teeth. Even just a few degrees cooler will help! Not many people will remember to take care of their lips. Whether it is sunburn during the summer or windburn during the winter, your lips need some love year round. WebMD has some helpful ways to make sure you’re taking the best care of all aspects of your smile. Look at the Label – Keeping a lip balm handy with 30 SPF or higher will keep your lips from having sun damage. If your lips are extra sensitive, stay away from the scented products that can add irritation and further dry out your lips. It is suggested however to use products that keep moisture in, including glycerin, mineral oil or aloe. Beeswax and lanolin also will soften up your pout! Exfoliate, Exfoliate, Exfoliate! – Just like the rest of your body, it is important get rid of dead skin. While we don’t suggest using a harsh sponge or scrub, using a mixture of sugar and honey can quickly transform your lips from scaly and dry to fresh and fabulous. Dab a finger in the mixture and make small, circular motions on your lips. When you are done, use a damp cloth to wipe it away and apply a moisturizing lip balm. Stop Smoking – Studies have shown that smoking ages your skin. This includes your lips. The chemicals in cigarettes quicken skin cell damage, leading later to loss of collagen and the formation wrinkles. By quitting smoking and continuing to moisturize, your lips will leave you looking healthy and young. 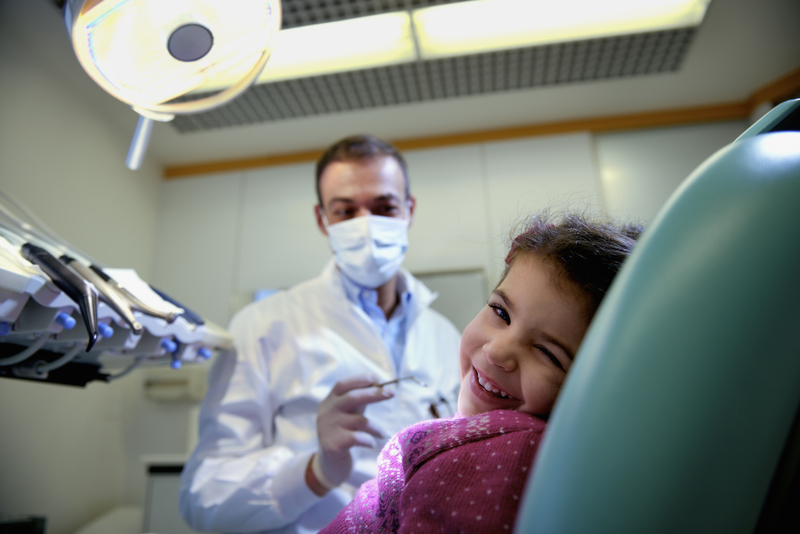 Taking children older than three years old to the dentist is always a good idea, but there are other ways to maintain younger childrens’ oral health, too. Dr. Baker recommends regular dental check-ups once your child is three-years-old. Preventive care such as cleanings and fluoride treatment provide your child with “smile insurance.” Routine dental exams uncover problems that can be treated in the early stages, when damage is minimal and restorations may be small. When necessary, X-rays are taken to see how the teeth are developing and to spot hidden decay. Baby bottle tooth decay can destroy your child’s teeth. It occurs when a child is frequently exposed to sugary liquids such as milk, including breast milk, fruit juice and other sweet liquids. The ADA recommends clearing your baby’s mouth during the first few days after birth. After every feeding, wipe the baby’s gums with a damp washcloth or gauze pad to remove plaque. Additionally, the organization says not to give babies bottle at nap or bed time, to encourage children drink from a cup by their first birthday and to discourage frequent use of a training cup. Any child involved in a recreational activity, such as soccer, hockey, football, roller blading, riding a scooter and even bicycling should wear a mouth protector. There are “stock” mouth protectors available in stores and a better-fitting variety, which are custom fitted by your dentist. Knocked-Out tooth – Hold the tooth by the crown and rinse off the root of the tooth in water if it’s dirty. Do not scrub it or remove any attached tissue fragments. If possible, gently insert and hold the tooth in its socket. If that isn’t possible, put the tooth in a cup of milk and get to the dentist as quickly as possible. Remember to take the tooth with you! Toothache – Rinse your mouth with warm water to clean it out. Gently use dental floss or an interdental cleaner to ensure that there is no food or other debris caught between the teeth. Never put aspirin or any other painkiller against the gums near the aching tooth because it may burn the gum tissue. If the pain persists, contact your dentist. Bitten lip or tongue – Clean the area gently with a cloth and apply cold compresses to reduce any swelling. If the bleeding doesn’t stop, go to a hospital emergency room immediately.